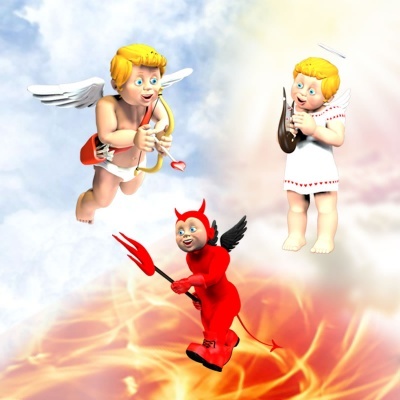 Get the original 3D Angel, Devil and Cupid for Poser! 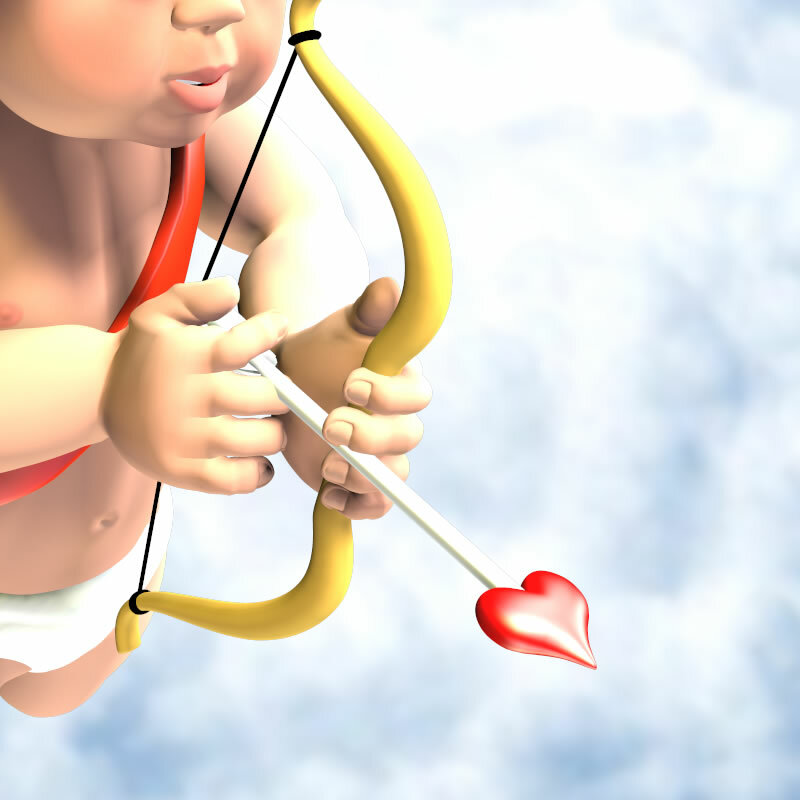 Toon Cupid™, Toon Angel™ and Toon Devil™, the original characters from Meshbox Design are back in a fantastic bundle. 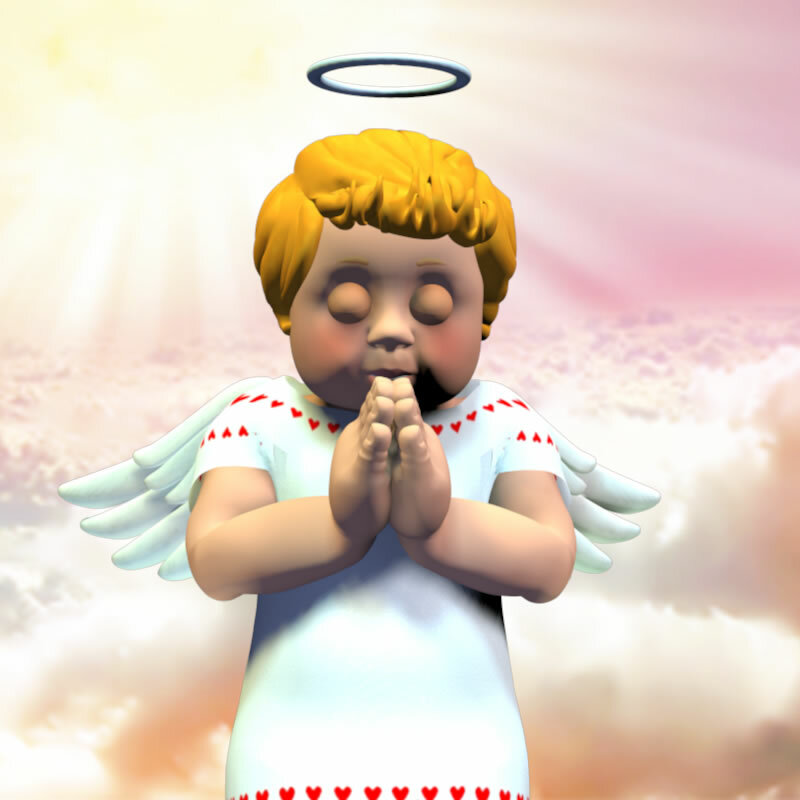 Meshbox Design's Toon characters capture an old school style of animated dolls in 3D! Beginning with the original release of the now world renowned Toon Santa™, Meshbox Design specializes in lovable, memorable characters you can license for your artwork. 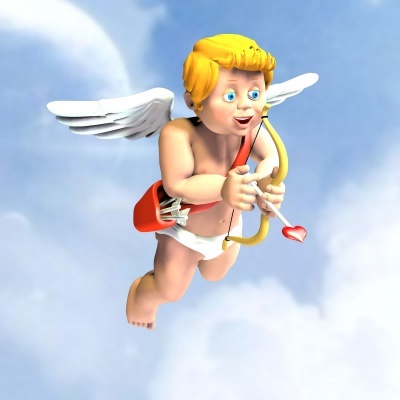 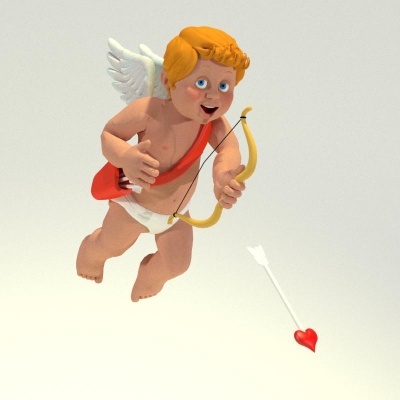 Get the original 3D Valentine's Day cupid for Poser! Toon Cupid™ is an original character from Meshbox Design, a funny little fellow, complete with wings, bow, arrow of love and lots of trouble. Poses: Aiming, Flying and Shooting, Flying, Reset, Kissing, Standing, Wink and Okay, Wink and Point. Get the original 3D Angel for Poser! 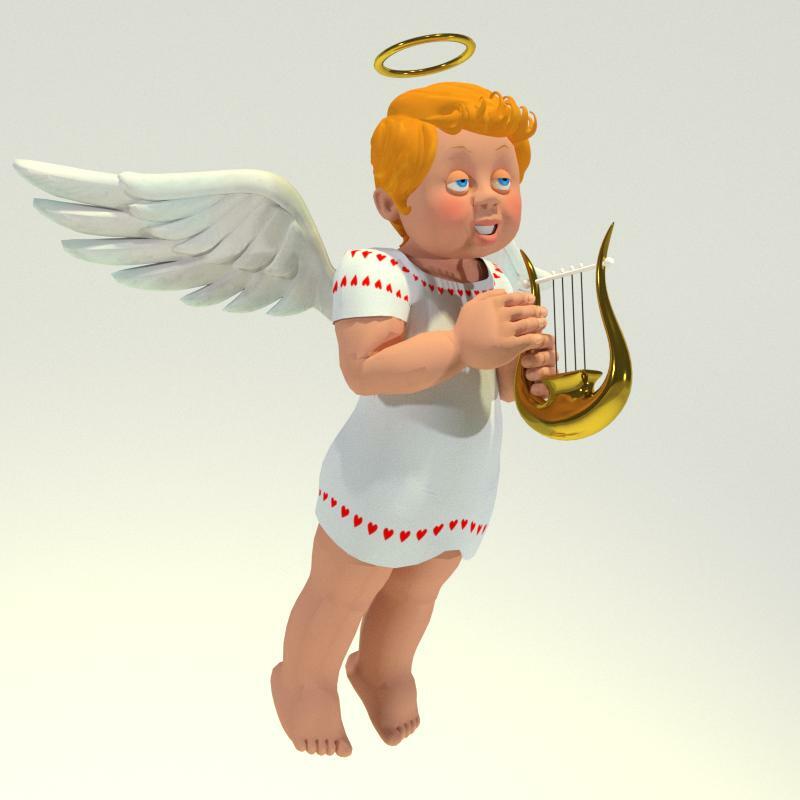 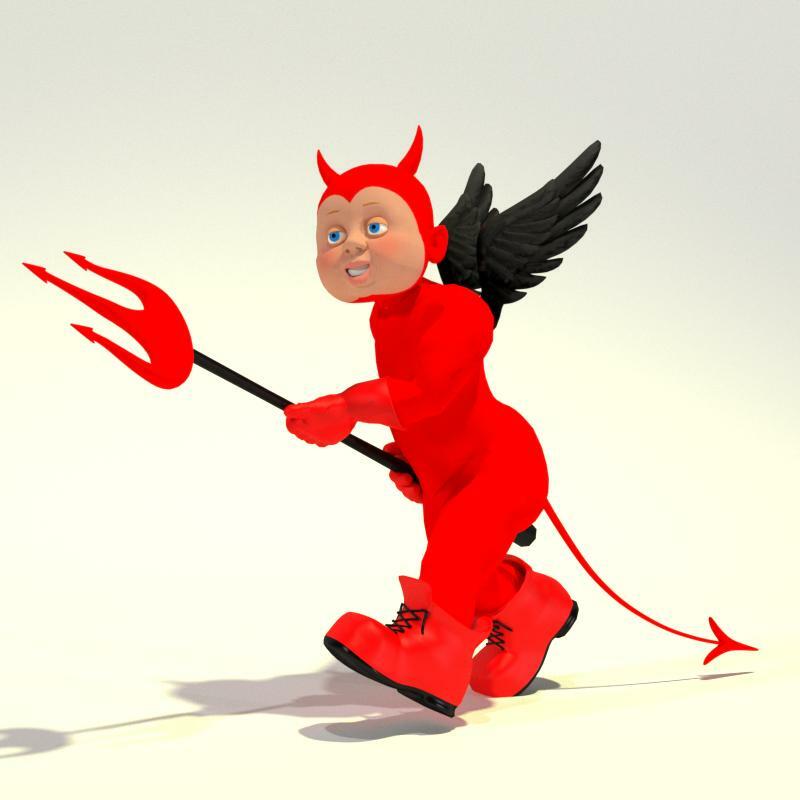 Toon Angel™ is an original character from Meshbox Design, a funny little fellow, complete with wings, halo, harp and a judgemental attitude - until he stumbles himself!